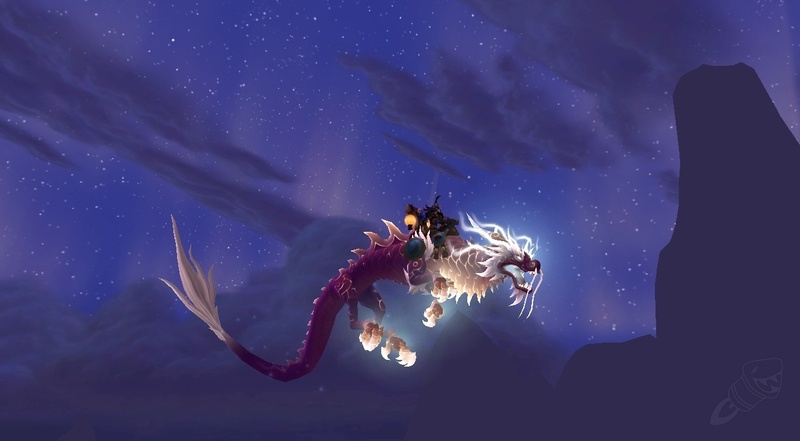 Leprestore.com team is ready to help you with Glory Of The Pandaria. You can play your character during the boost if you wish. Feel free to check rewards below!